1st International Watercolor Art Biennale. Thailand October 1-16 2016. Hong Kong October 14-15 2016. 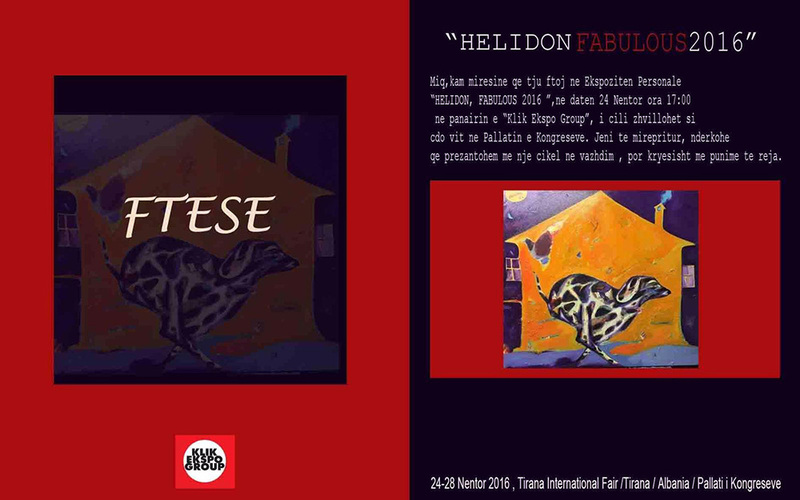 Solo Exibition "Helidon, Fabulous 2016"
Tirana, November 24-28 2016. Klik Ekspo Group, Tirana International Fair, Pallati i Kongreseve. 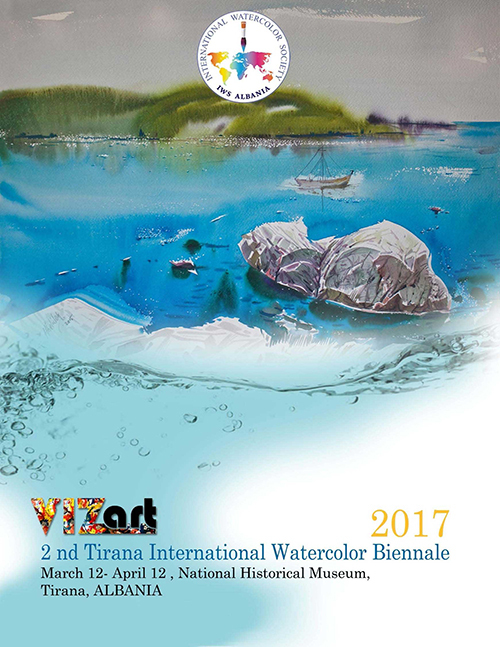 IWS Albania is glad to announce and invite you to participate at the 2nd Tirana International Watercolor Biennale 2017. This is going to be held at the National Historical Museum , Tirana, from March 12 th to 12 th April 2017. Located in the hub of Tirana, this Biennale pulls together different art pieces by international artists who work with watercolor medium to promote watercolors and paintings around the world. During the Biennale days will be organize live demonstrations at National Historical Museum , Tirana and different shows , we promise that is going to be a great event . Please find attached the information and details about it . Copyright © 2009-2016 Helidon Haliti.